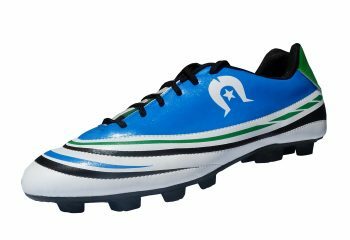 TraksSports acknowledges the late Bernard Namok as the designer of the Torres Strait Islander flag. The Torres Strait flag includes a white dhari (headdress) which is a symbol of Torres Strait Islanders. The white five pointed star beneath it symbolises peace, the five major island groups and the navigational importance of stars to the seafaring people of the Torres Strait. 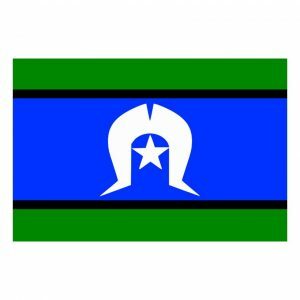 The green stripes represent the land, the black stripes represent the people, and the blue the sea. 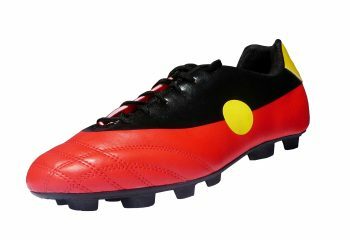 Our Aboriginal flag football boots are fully licenced and authorised by the designer of the flag, Mr Harold Thomas. 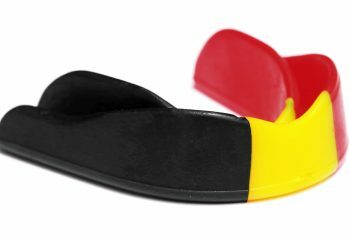 On the Aborignal flag, the black represents the Aboriginal people, the red the earth and their spiritual relationship to the land, and the yellow the sun, the giver of life.